Even when I was in Melaka, I remained a Watson fan. -_- Why is there always something in there for me to buy?! 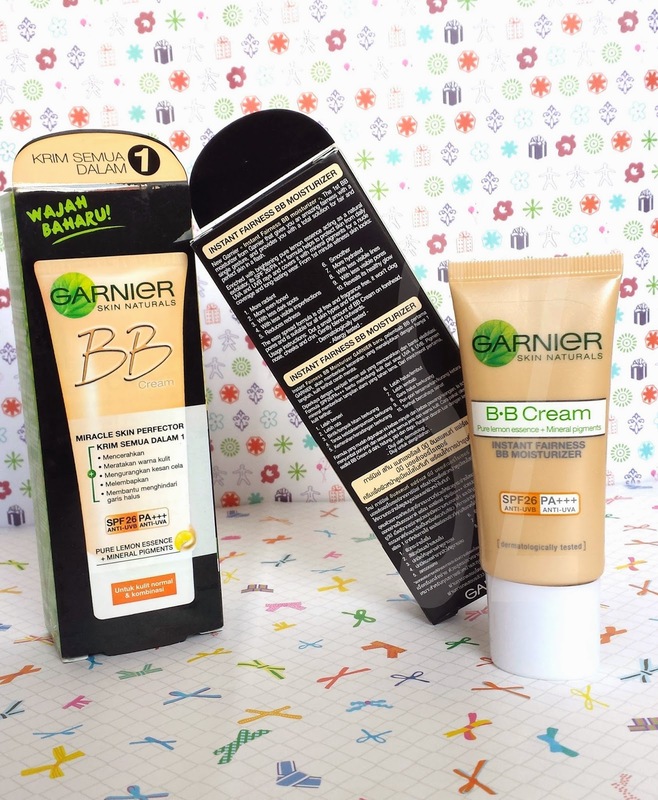 Though I wasn't specifically looking out for a BB cream, somehow, this Garnier BB Cream struck me. I have always preferred to go light on the application of foundation because I really dislike wacking a thick layer of "paint" over my face. 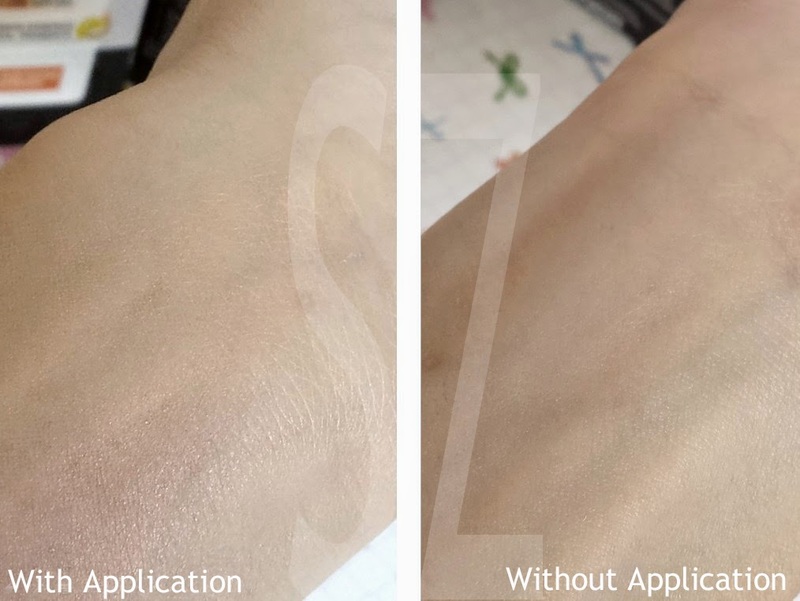 And so, my choices are always sheer coverage liquid foundations or BB creams that are light-weight on the skin - yet with buildable coverage, so I can easily add some more over areas which need more coverage. 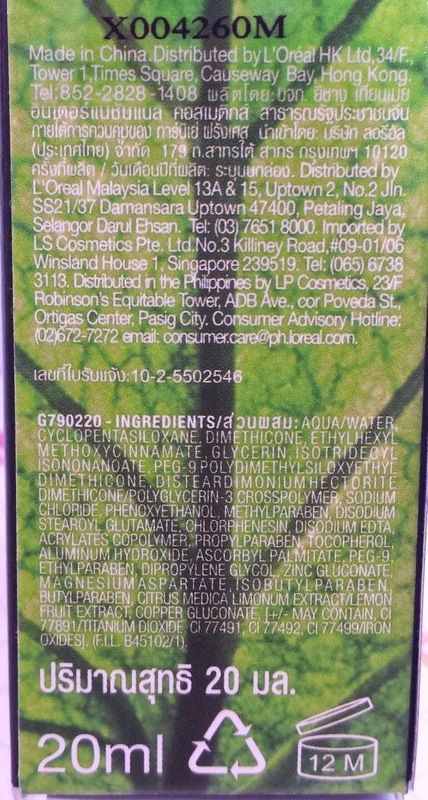 The first thing that caught my eye was the fact that this is a BB moisturizer and yet like a BB cream. Being a sucker for lightweight foundations, this was IT! 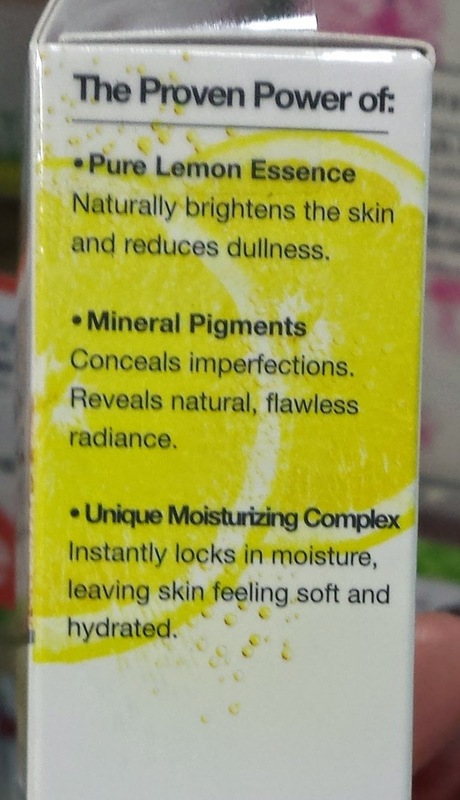 It was almost as if I did not process the fact that it focuses on "instant fairness". That part of the message only struck me after I bought this. But, the thing is, I DO NOT WANT to look "instantly fair"! 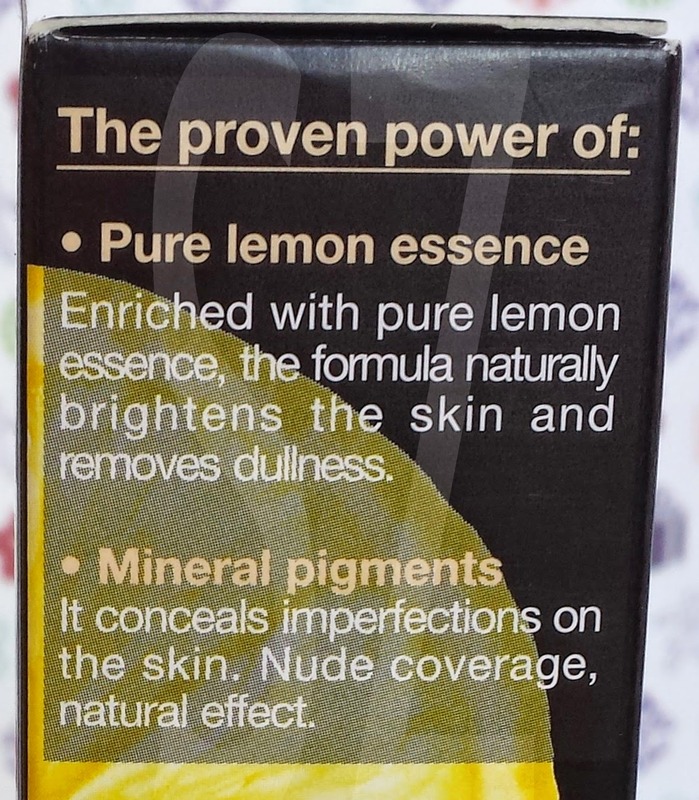 I cannot imagine why people would want to look fair on the face when the rest of the body remains the same shade. Aren't you gonna look like a reverse match stick? It is indeed light-weight, with medium consistency in texture that is easily spreadable. 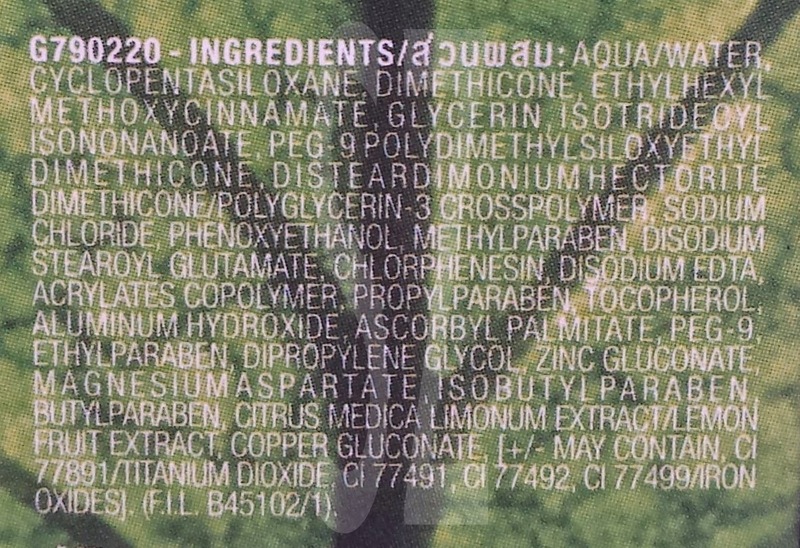 It doesn't "sip" into the "winkles" of the skin (lines on the inside of the wrist). 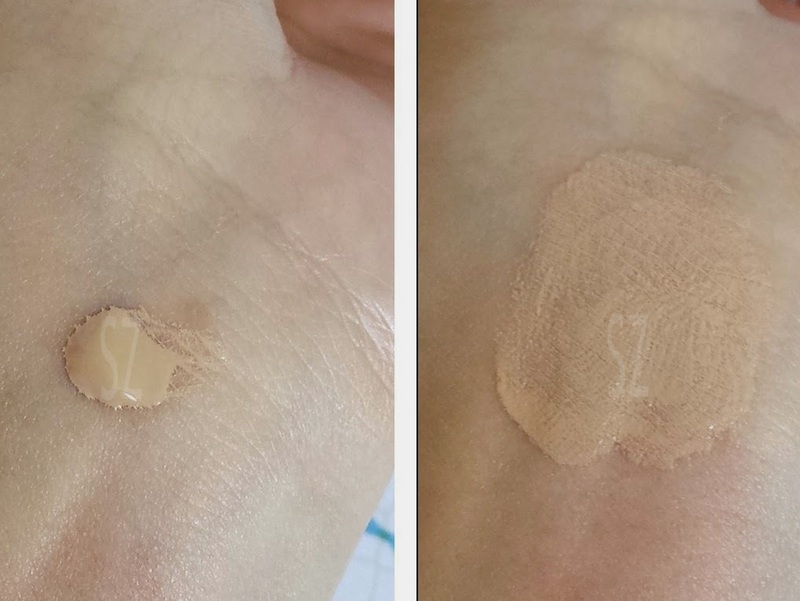 Some foundations do have great coverage but they totally amplify those lines on the inside of the wrist. Imagine all your wrinkles becoming more obvious - I don't think anyone wants that! 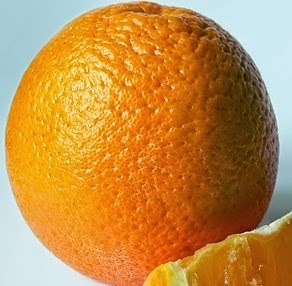 I hate taking such close-ups of my own skin, it just reminds me of annoying orange. bleh. Not gonna "extra-large" this picture. I guess this picture speaks for itself. I didn't do any photoshop on this. 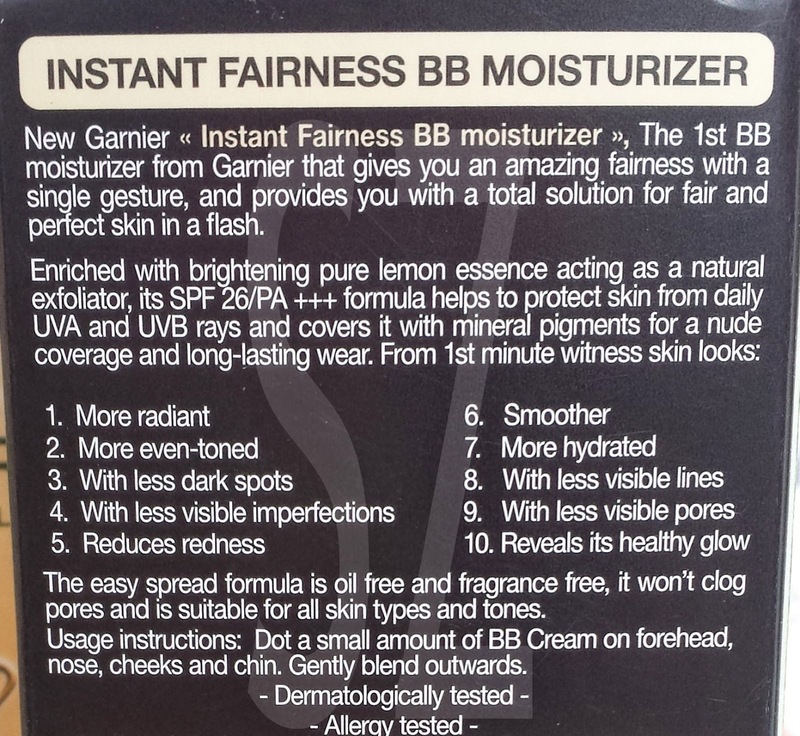 It sure looks "instantly fairer" plus the other 10 points it promised to deliver. 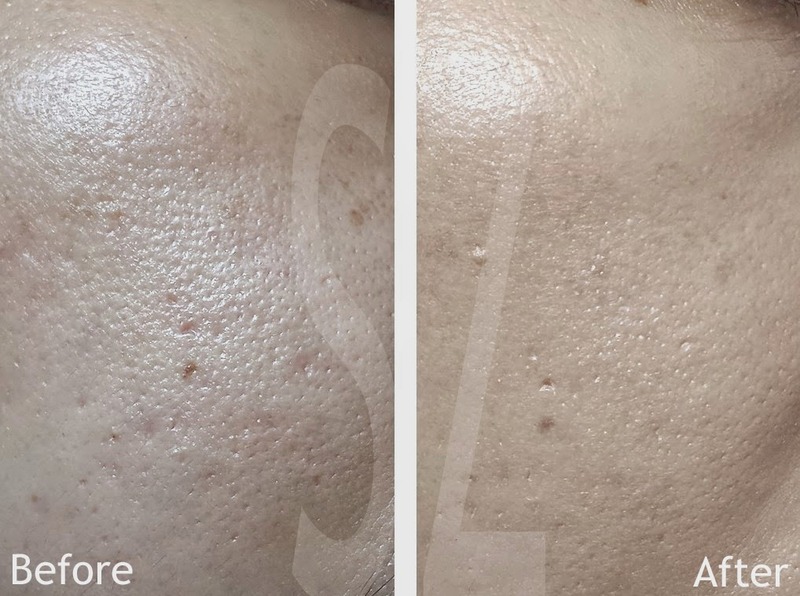 I mean, my pores are still there (obviously!) but, they ARE less visible. And the reddish pigments DID look less obvious. 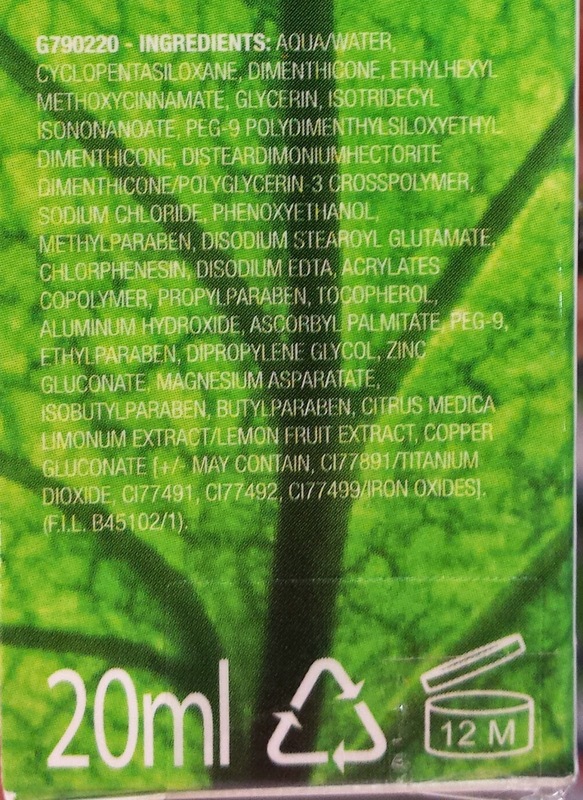 For a light-weight product that offers sheer coverage, I have to agree this Garnier one is pretty worth a try. This time, I found this - I bet it is the exact same thing, but just in a different packaging Just so you know which to try!